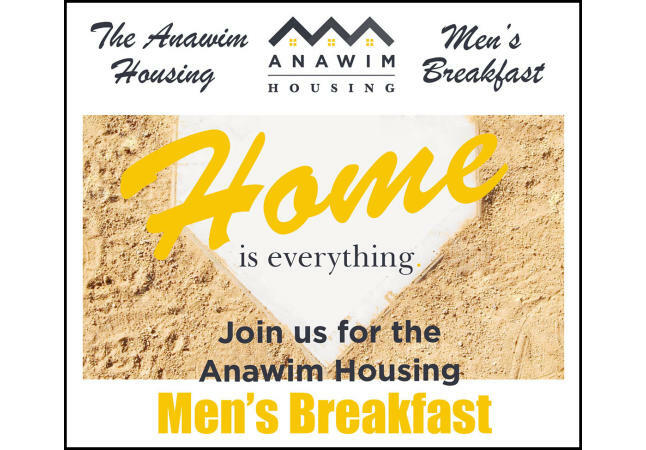 Join us for the Anawim Housing Men's Breakfast. 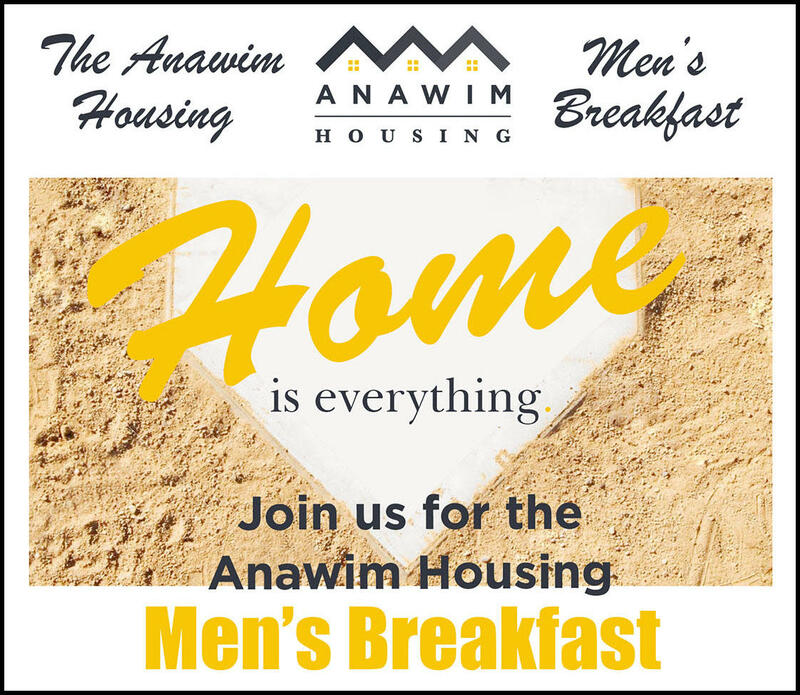 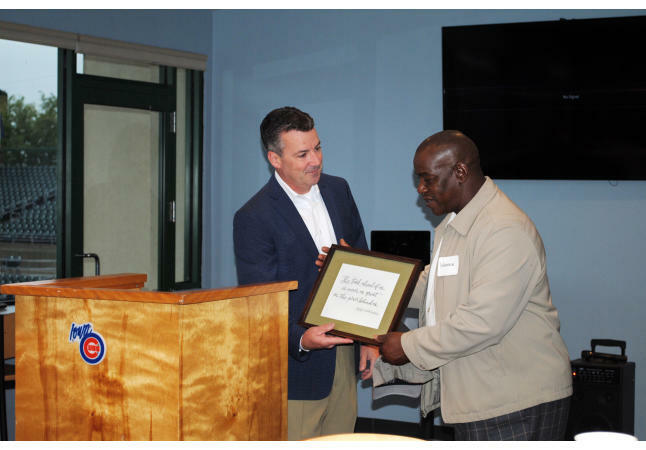 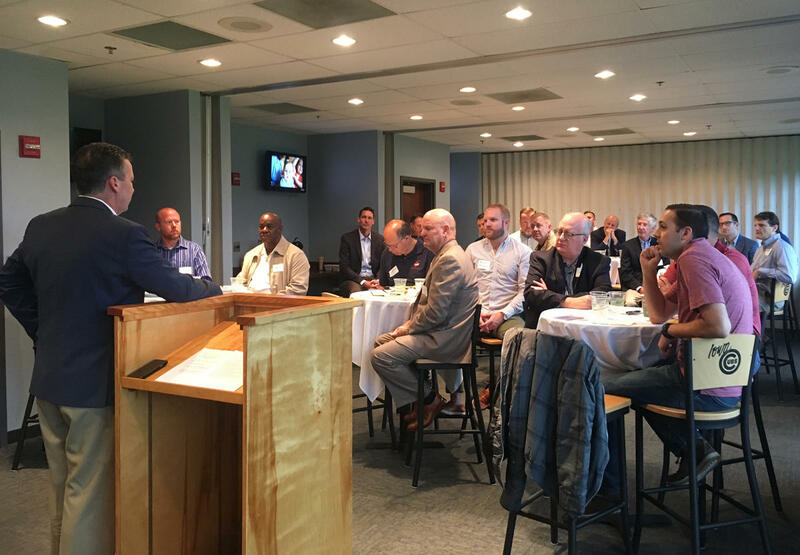 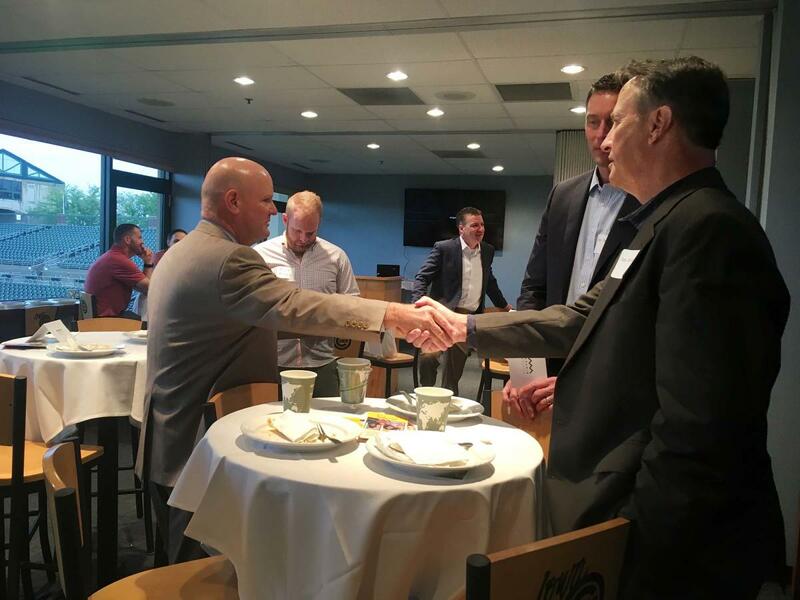 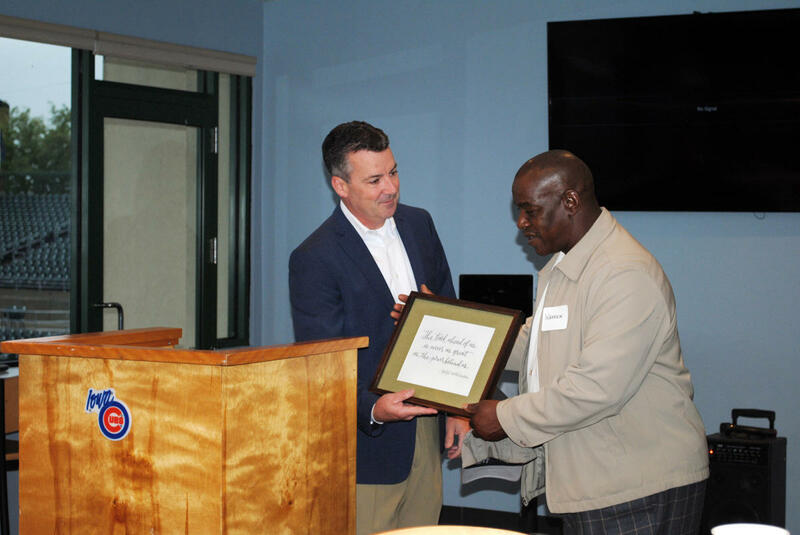 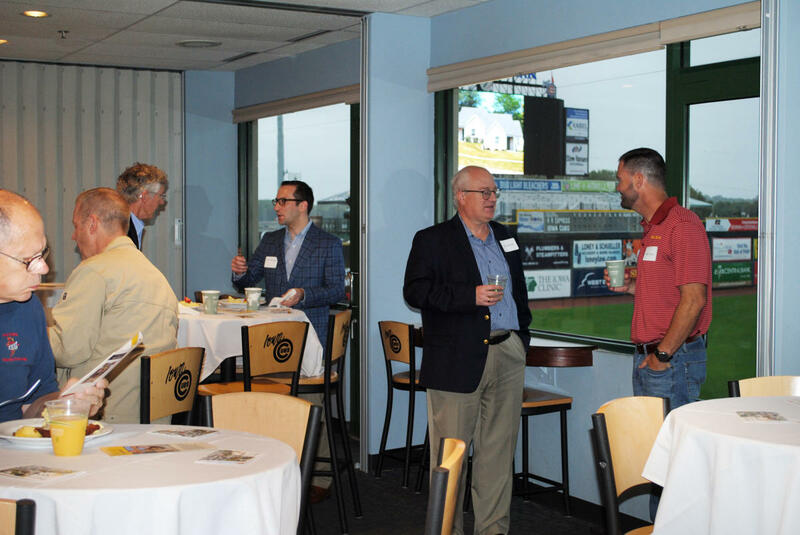 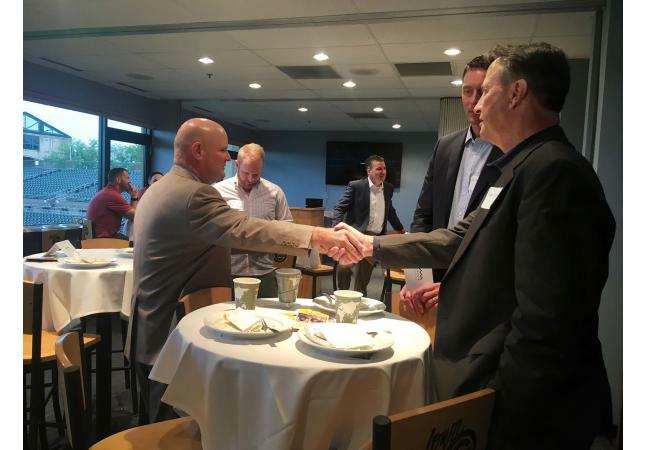 Enjoy breakfast at the ballpark as we hear from Anawim leaders about work being done in our community and ways that you can help us make an impact. 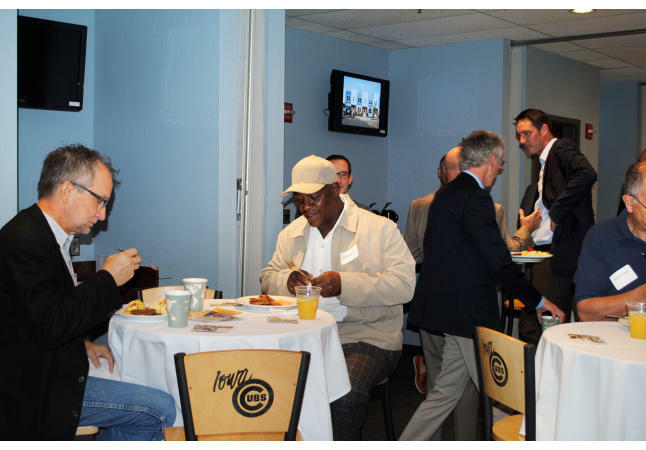 A mission moment will be shared.